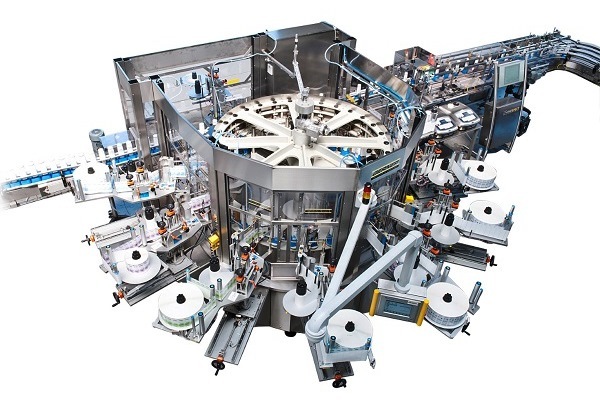 Rotary machines are widely used to apply labels in the beverage industry, and wet glue labels are still frequently the method of choice for this. However, there are good reasons to switch to self-adhesive labels. 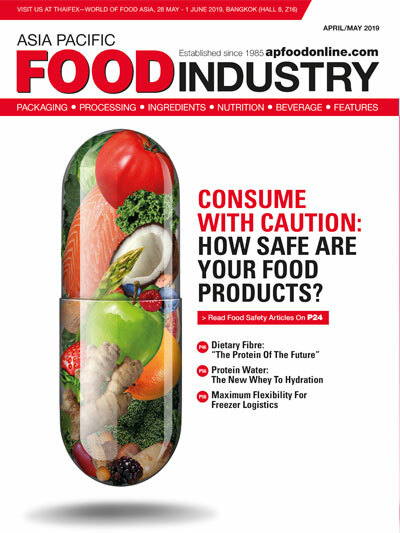 Matthias Holder, head of sales at Herma’s Labelling Machines Division, answers the most important questions that arise in this context. Why is it worthwhile to adapt rotary machines from wet glue to self-adhesive labels? Self-adhesive labels are gaining ground thanks to fashionable “no-label looks”, high-quality metallic effects, and non-standard functions. 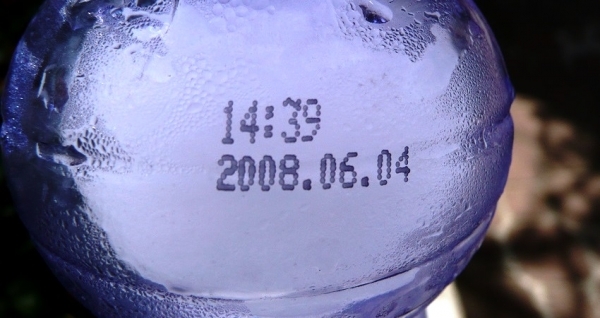 Even in areas where wet glue labels are still used for historical reasons (at bottling plants, for example), self-adhesive versions are increasingly favoured. What does this mean for existing rotary machines? It is possible to easily and cost-efficiently adapt rotary machines to enable processing of self-adhesive labels. 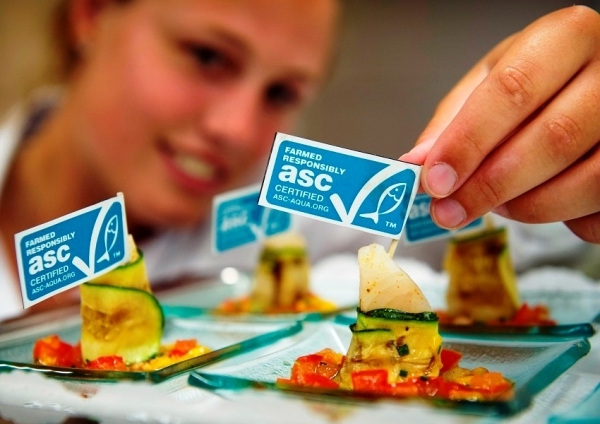 However, conventional labellers are usually not compact enough for that purpose. Some manufacturers offer especially slim labellers that are ideally suited for the limited space available in rotary machines—sometimes their name would already include the word “rotary”. This means that nine labelling stations can be accommodated in one rotary machine to facilitate application of front, rear, and neck labels as well as stamps or similar marks. In this instance, an additional appliance is available in standby mode for each active labeller. 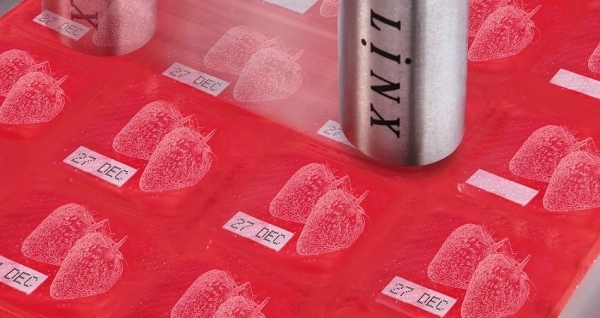 Once the end of a roll is reached, the relevant ‘standby labeller’ automatically starts to ensure continuous operation. A variable height and tilt adjustment mechanism also ensures optimum positioning in any machine. Furthermore, it is important to choose labellers that do not require a separate control cabinet, but instead feature a fully integrated controller. Otherwise, users might run into space problems once again. Rotary machines often have an extremely high throughput. How reliable are labellers for self-adhesive labels in that regard? It is of course important to use high-performance labellers. But performance and a high throughput are also required in other industries, for instance in the production of pharmaceuticals and cosmetics. Such requirements are therefore not out of the ordinary for labellers that process self-adhesive labels. What is important: such labellers ought to have been installed or be produced in large quantities. Large quantities indicate that the model is produced in a large series, which in turn ensures a continuously high quality of all parts and modules. It also significantly increases the likelihood that largely identical labellers can be bought even after years, and that spare and wear parts can be procured at short notice. Specially designed machines, on the other hand, always have the disadvantage of creating special problems. Can such labellers achieve the same performance as wet glue labellers? Depending on the type of take up and unwinding method used, special rotary labellers can reach a speed of 120 m/min—in other words, a throughput of around 60,000 labels per hour (assuming the labels used are roughly 12 cm in length). That is quite the achievement. Their speed and compactness, however, must not be achieved at the expense of accuracy—exact positioning is very important especially for high-quality labels. In terms of precision, the maximum tolerance can therefore not be very high. What else must be considered during retrofitting? The speed of the labeller should always be automatically synchronised with the speed of the rotary machine, since rotary machines normally require several seconds to start up and shut down due to their high final velocities. 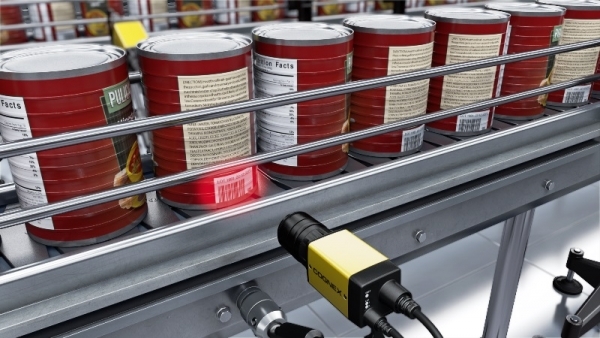 Thanks to this automatic synchronisation, the labeller prevents wastage during this time.